Back in February this year, Google announced that it’s exploring the idea of expanding its high-speed fiber service to up to 34 cities in nine metro areas, saying that it will reveal its selections by the end of the year. But now, the company has delayed those plans. Google is now saying that it will provide an update on the matter in 2015. “While we were hoping to have an update for cities before the holidays, we have a bit more work to wrap up; we’ll be back in touch sometime early next year,” the search giant said. Containing a total of 33 cities, the metro areas now on hold include Raleigh, Durham and Charlotte in North Carolina, Atlanta, San Antonio, Phoenix, Salt Lake City, Portland (Oregon), and San Jose (California). The delay comes despite Jill Szuchmacher, director of business development for Google Fiber, saying earlier this month that the company was still on track for a year-end announcement. 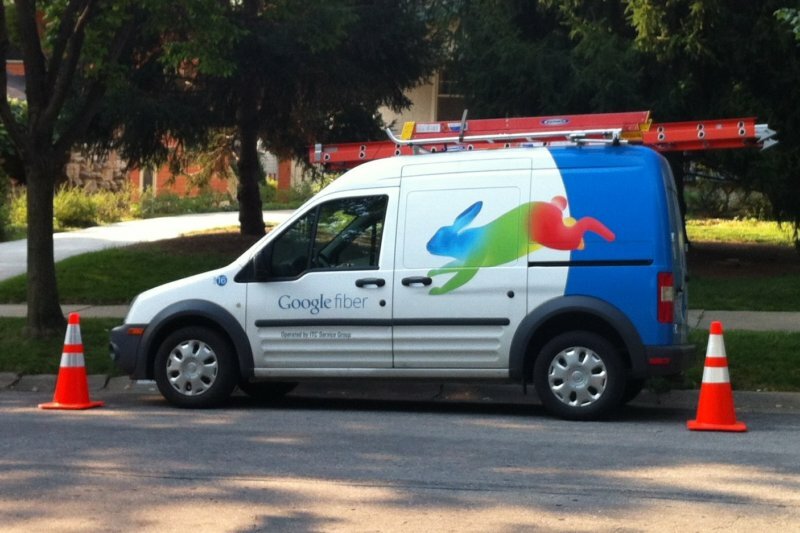 Google Fiber is currently available in Kansas City, Kansas; Kansas City, Missouri; and Provo, Utah. The service also recently launched in Austin, Texas, where it is available for $70 per month -- the plan also includes 1TB of cloud storage across Google Drive, Gmail, and Google+ photos. The news comes over a month after Google started rolling out an Early Access Program for Google Fiber for Small Business in select areas of central Kansas City.